She was vivacious. She was joyous. She was focused. She dreamed of becoming a doctor. She was a 17-year old high school student. They hanged her. She was Iranian, but she was first and foremost a Baha’i. She was devoted to God and to her Faith. She loved children; she taught Baha’i children’s classes. She was bold and audacious. 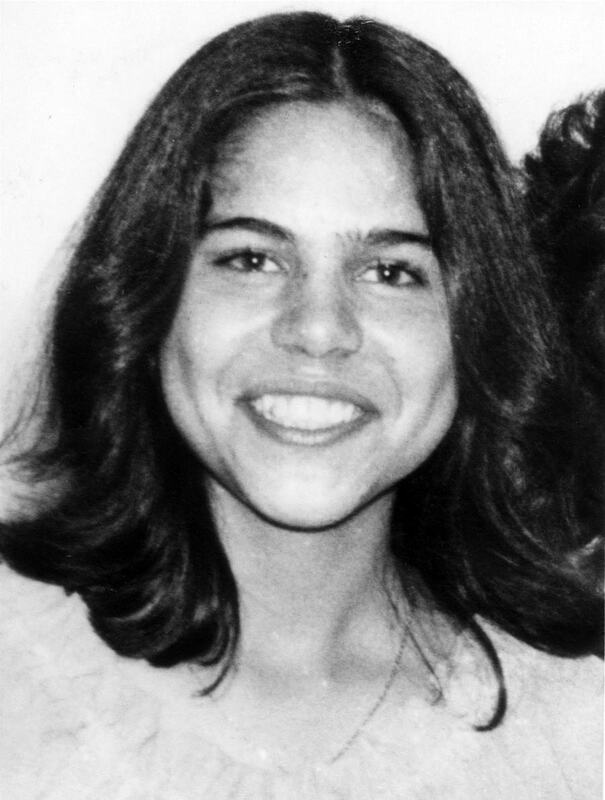 She was named Mona—Mona Mahmudnizhad. Her name will never be forgotten. It’s just a love song about a boy and a girl, or a man and a woman, you might think. Instead, though, it can be about an inspiration—and those she inspires. Combining the humility and dignity of a mature Baha’i and the innocence and purity of a sweet child, Mona was popular with her peers. She understood the importance of education; she herself planned to study medicine. 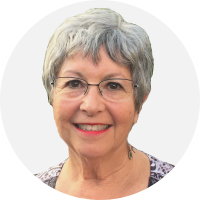 Since Baha’i children were banned from attending school, Mona taught classes for them. This was the “crime” that sent her to the gallows. Why in my country are those who are members of my religion abducted from their homes at night and taken to mosques in their nightgowns, and subjected to whipping? As we have recently witnessed in our own city, Shiraz, their homes are looted and set on fire. Hundreds of people leave their homes in fear. Why? Because of the gift of liberty that Islam has brought? Why am I not free to express my ideas in this society? Why do I not have freedom of speech so that I can write in the newspapers, and express my ideas on the radio and television? A few days after that came an ominous knock on the door of her family’s home. That was a very prescient statement. In death, Mona has indeed become a great teacher—because her story continues to alarm, fascinate and intrigue people. Curiosity about what made this vibrant teenage girl accept, nay welcome, her fate, compels people want to investigate the Baha’i Faith when they might not have otherwise. Why do you beg these people? What offense have I committed? Have I been a bad girl? Do we have smuggled goods in the house? They arrest me just because I believe in Baha’u’llah. Mother, this is not going to prison, it is going to Heaven. This is not falling into a pit, it is rising to the moon. Ask a Baha’i to deny any of the great Prophets, to deny his faith or to deny Moses, Muhammad or Christ, and he will say: I would rather die … A Baha’i denies no religion; he accepts the Truth in all, and would die to uphold it. – Abdu’l-Baha, Abdu’l-Baha in London, p. 56. I was a contemporary of Mona, and her extraordinary courage left a deep and lasting impression on my generation. Reports emerged from sympathetic prison guards that, after severe torture, when she was being insulted and spat upon by those that were about to hang her, she put the noose around her own neck and smiled in a final act of defiance. Her torturers had not managed to break her. Hers was a triumph of the human spirit in the face of unimaginable cruelty. – Iranian regime still fears girl hanged 30 years ago, thestar.com, May 12, 2014. I have read this account of such a beautiful soul, that I didn't not know about before. I cried and her smile is so contagious and serene. How much Faith this beautiful child had, I would be so distraught like her mother, but so proud of her strength and her devotion to Baha'u'llah. God bless you for sharing Mona's story with me. Thank you for sharing Mona's extraordinary story - what a sacrifice, what courage and grace... for justice and out of love for humanity. Some people fear the light so much that they want to extinguish it by all available means. But in this way, it becomes only brighter and brighter. The light shines in the darkness, and the darkness has not overcome it. The real tragedy of life is when men are afraid of the light. "O SON OF THE SUPREME! I have made death a messenger of joy to thee. Wherefore dost thou grieve? I made the light to shed on thee its splendor. Why dost thou veil thyself therefrom?" What is it about those Muslim men in Iran that titillates them to first abuse a woman, or a young girl, because of her Religion, and then go on to hang her? Is this how Iranian Muslim men prove their manhood by hanging innocent women, girls, and others? Is there some carnal pleasure to be derived by assaulting the good name of Islam by desecrating Islam this way??? This brought tears to my eyes...happens every time I read about Muna Mahmudnizhad. When Doug Cameron recorded his hit song, Mona With The Children, I had the honour of MCing a concert for him upon its release. My oldest daughter is named after Muna Mahmudnizhad. She attended Doug's concert as a few weeks old baby. At the concert, CBC tv interviewed me and asked why we had named our daughter Muna. The story, with Muna in my arms, aired on the evening news the next day. My daughter Muna is now a medical doctor, on her way to becoming ...a surgeon. Today 17th. June 2017 the Iranian regime still fears a girl of 17 years of age ... they hanged her for loving Baha-u-llah. A GREAT BAHA-I was she!!! While being dragged out of her home in the middle of the night she said to her most beloved mother: " ... this is not going to prison ... this is going to heaven".